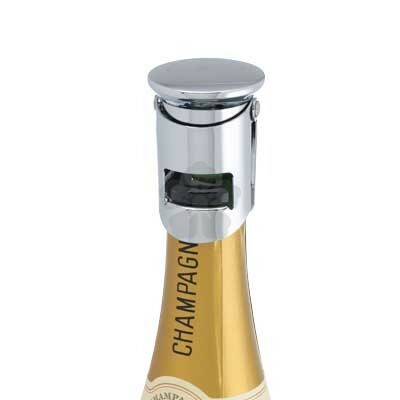 Leave a lasting impression with your client or add the finishing touches to your event with our branded Champagne Stopper. 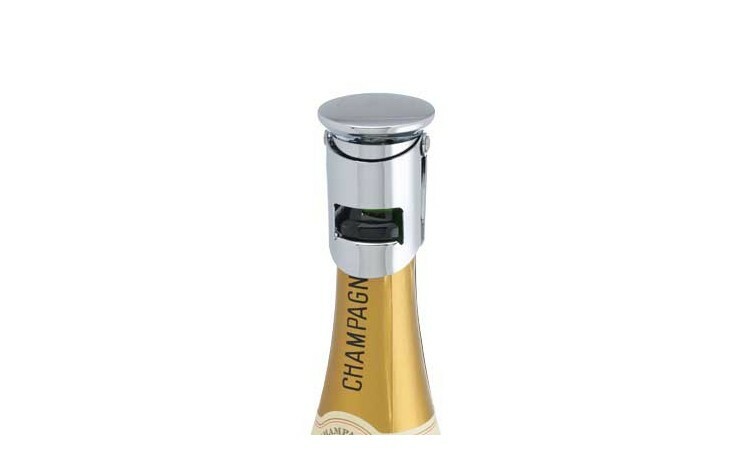 This chrome-plated item comes individually boxed in a two-part black gift box as standard, making for the ideal executive gift. Laser engraved with your design to the top face for a durable, premium finish. Note: Setup is charged at £37.50.